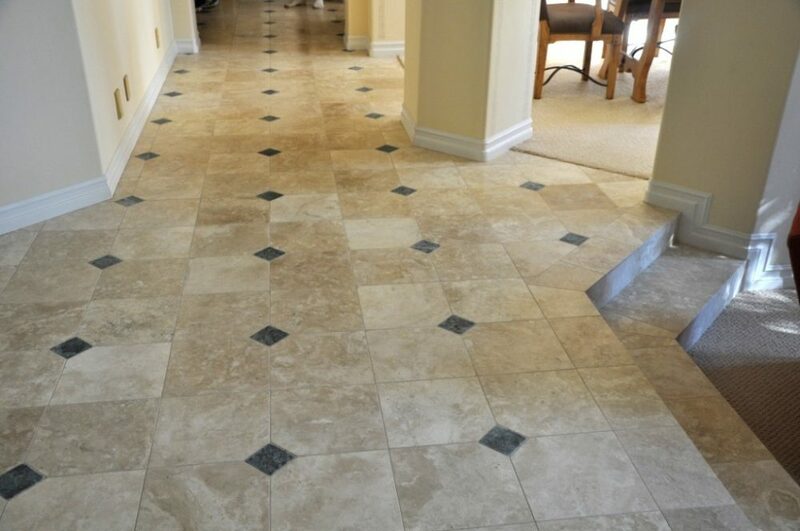 Professional,tile installer, specializing in floors walls, backsplashes, showers, from the ground up. Having over 40 years experience. 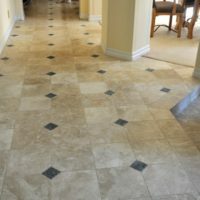 Please call for free estimates. Bonded and insured. Covering Western Mass, Southern Vt, and Northern Ct. Check out the web page for recent installs.